Pyramid Youth & Adult Fitness offers personal training private, partner, small group and teams. We are dedicated to helping any individual reach their fitness goals. Our goal is to empower our clients with the knowledge, motivation, accountability and discipline to take control of their own health and fitness. Depending on individual goals and needs, we offer the following during the one hour sessions. Ages 6 and up are welcome to participate in our programs. Medical clearance is required. Scroll below to see our packages and prices. This program presents an opportunity for children with varying ability levels to be active in an environment that is safe and supportive of their individualized needs. 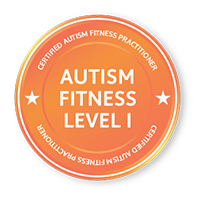 Our trainers allow children with special needs to explore different physically active outlets that promote healthy growth and development in addition to improved gross-motor and social skills. Small group training program specifically designed for women, directed by the former trainers of Get In Shape for Women. In groups of 2-4, clients will be treated individually to suit a wide range of goals, needs, and abilities. Along with strength training and cardio/endurance training, the program also touches on corrective exercise, flexibility training, and nutritional advice. The program for youths, 5-6 provides a fun, non-competitive environment for children to use the fundamental movement skills they learn in games and activities to get/stay active while gaining confidence. The program for youths, 7-12 is geared towards improving self-esteem and motor skill development such as balance, coordination, speed and body weight strength training. The program for youths 12-18 develops and enhances athletic performance and overall fitness. The program is designed to improve speed, strength, agility, cardiovascular endurance, jumping ability, power, flexibility, stamina, balance, coordination and confidence, which enhances overall athleticism. 1. A mix of strength training and stretching exercises, at a comfortable pace, with a focus on correct form and technique. 2. A total body conditioning increasing your muscular endurance, strength, flexibility and cardiovascular endurance in addition to overall performance. 3. A strength and conditioning class that emphasizes constantly-varied, high-intensity functional movement working on cardiovascular endurance, stamina, strength, flexibility, power, speed, coordination, agility, balance and accuracy maximizing your performance and fitness for any physical challenge or activity. Sport-Specific programs are designed to improve your fitness level for the purpose of improving your ability to perform a given sport. Sports performance is all about explosive movements, reaction, speed and agility. 1 ON 1 = $900 pp. 2 ON 1 = $600 pp. 3 ON 1 = $540 pp. 4 ON 1 = $480 pp. 5+ ON 1 = $420 pp. 1 ON 1 = $780 pp. 2 ON 1 = $480 pp. 3 ON 1 = $420 pp. 4 ON 1 = $360 pp. 5+ ON 1 = $300 pp. - Parents of kids receive Youth Rate! - Siblings receive 10% discount! - 2 free sessions for referrals! 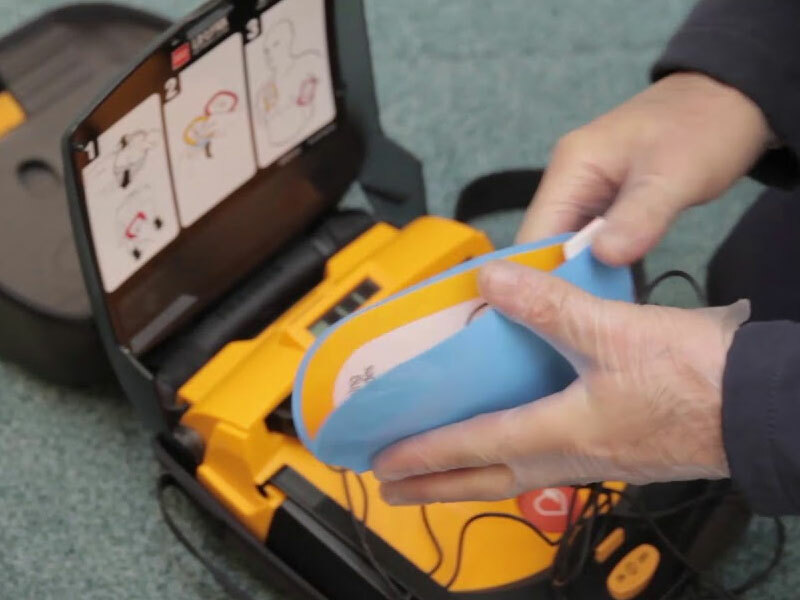 The BLS for Healthcare Providers course covers core material such as adult and pediatric CPR (including two-rescuer scenarios and use of the bag mask), foreign-body airway obstruction and automated external defibrillation. 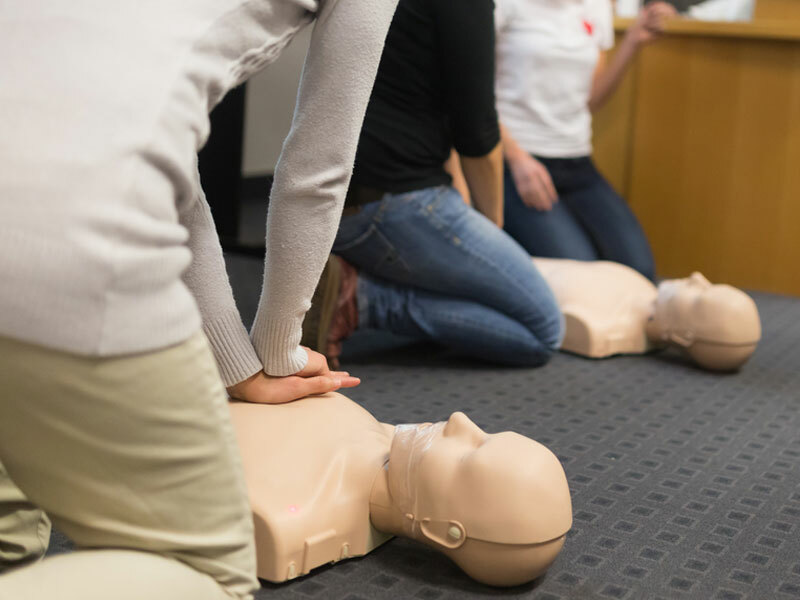 This course is for healthcare providers such as EMS personnel, physician assistants, doctors, dentists, nurses, respiratory therapists and lifeguards who must have a credential (card) documenting completion of a Healthcare Provider CPR course. The AHA’s new BLS Course has been updated to include science and education from the 2015 Guidelines Update for CPR and ECC. It teaches both single-rescuer and team basic life support skills for application in both pre-hospital and in-facility environments, with a focus on high-quality CPR and team dynamics. The course replaces the BLS for Healthcare Providers course. This course is updated with the 2015 ECC guidelines. This course has been updated wit the 2015 ECC guideline.